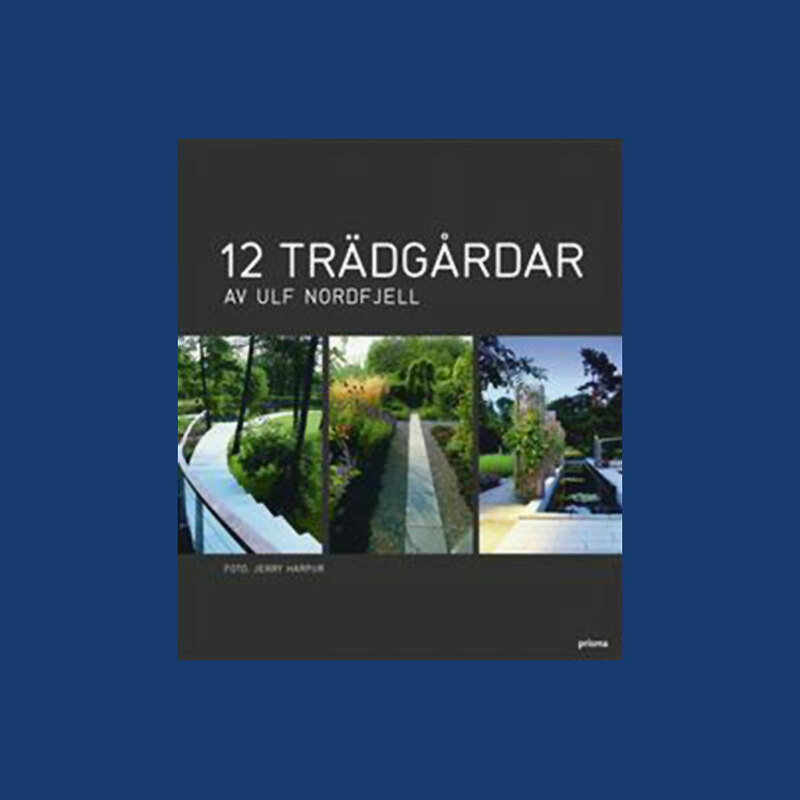 Ulf Nordfjell’s architecturally designed gardens have been widely publicised both in Sweden and abroad. Here he shares his extensive knowledge about garden architecture and design, about the choice of plants and about the relationship to the surrounding nature. Ulf Nordfjell’s portrait of the twelve gardens and Jerry Harpur’s photographs make this an exceptional garden book. ALLE HUS ER SOLFANGERE (All Houses are Sun Collectors). Illustrations: 39 Color Illustrations. 21 B&W Illustrations. Sunrooms, greenhouses, buildings with whole walls of glass, be they private residences or municipal works - such architectural “sun catchers” are featured here. Included are architectural renderings, beautiful color photographs of the buildings, and technical information explaining why the designs work as they do to use solar energy to an optimal degree. 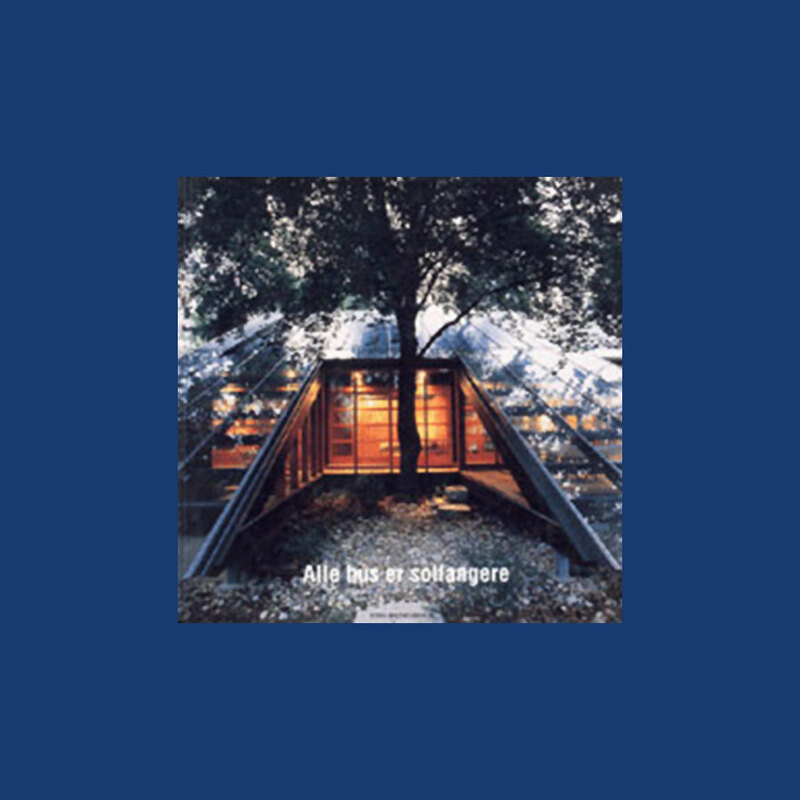 Given the importance of solar energy, both for practical and aesthetic reasons, this book is an important source for those interested in contemporary architecture. ANDERSEN, TAGE: JOY AND FRENZY - A BOOK ABOUT CAMELLIAS. This book describes one of nature’s great wonders: the delicate camellia, which bursts into a profusion of flowers in the middle of the cold and darkness of winter. To experience this revelation, which proudly defies the seasons, has become a joyful passion for many people. This book gives an account in words and pictures of the collection of camellias that two passionate camellia collectors, the floral artist Tage Andersen and the doctor Hans Trautner have built up. With its more than 200 different varieties it is the largest in Scandinavia. 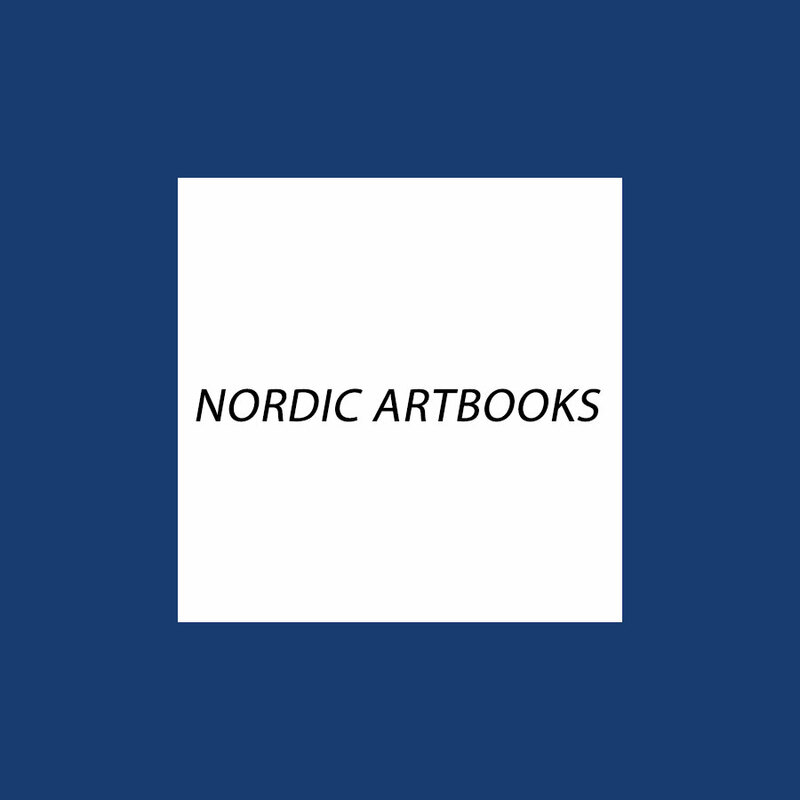 This book is published in connection with the opening of the exhibition at Norrvikens Trädgårdar in Sweden. DRØMMENE I FREDERIKSBERG HAVE (The Dreams in Frederiksberg Garden). This is a stunning collection of photographs of the grounds and gardens of the palace at Frederiksberg, where architectural features--gazebos, stained glass windows, statuary, bridges--blend with the trees, flowers, and shrubbery that adorn this magnificent estate. The texts include some of the most treasured writers coming out of Denmark including: Søren Kirkegaard, Adam Oehlenschläger, H.C.Andersen, Holger Drachman, Johannes V. Jensen, Palle Lauring and many more. 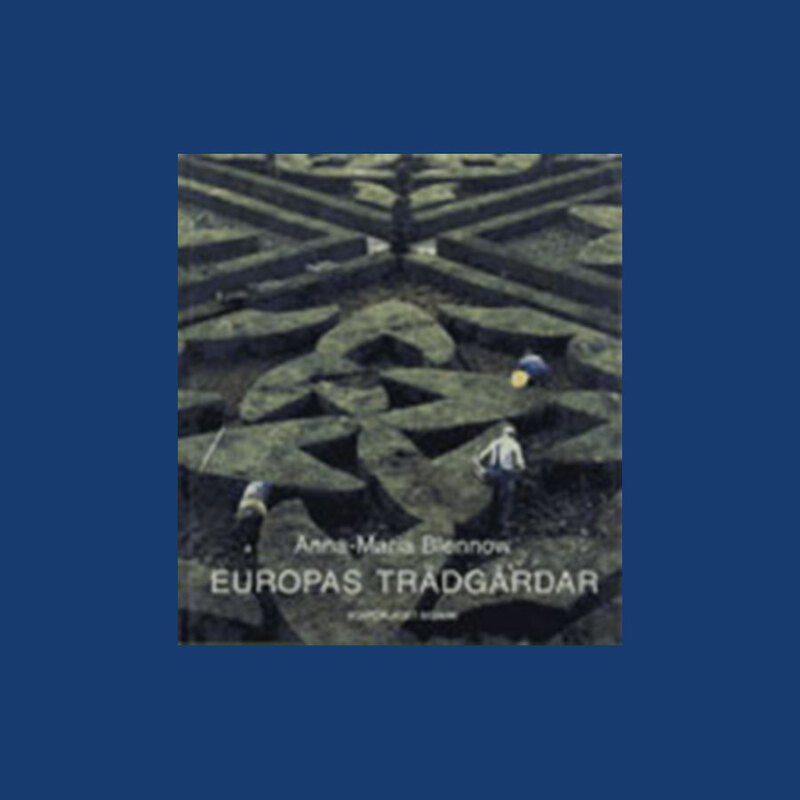 EUROPAS TRÄDGÅRDAR (The Gardens of Europe) Fran Antiken till Nutiden (From Historic Times until Now). Illustrations: 107 Color Illustrations. 185 B&W Illustrations. Ancient Greek gardens, with glimpses of Delphi, Olympia, and other sites of antiquities; Roman gardens with views of Pompeii; Spanish gardens from Granada, Cordoba and the Arabic traditions; Italian Renaissance gardens; French gardens, including Versailles; gardens from England; the modernist landscape influence in Denmark and other northern countries, and much, much more are offered here. This is an extremely thorough book, magnificently illustrated, an asset and essential ingredient for all libraries.